After the long, stressful and agonizing process that is formal sorority recruitment comes what most sisters deem as the best day: bid day. 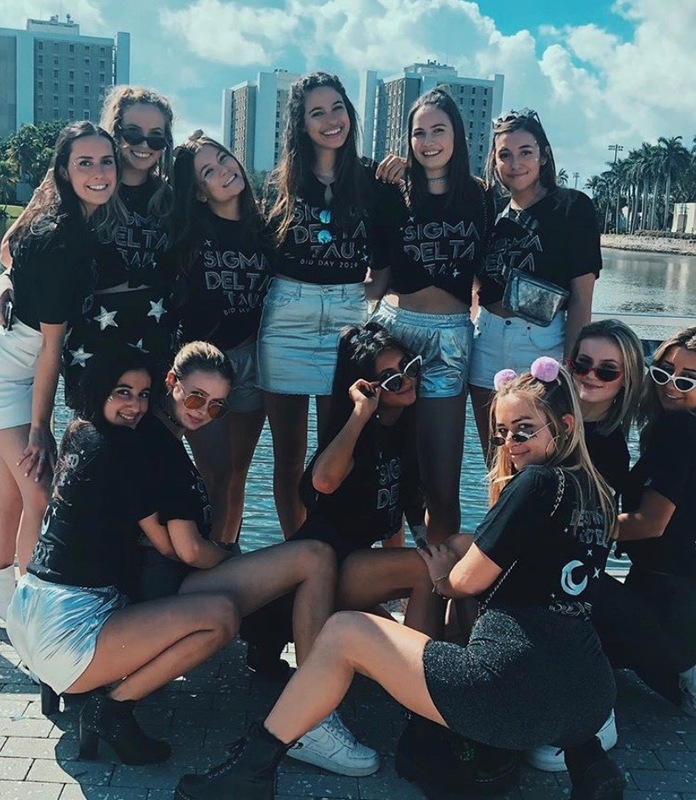 On the last day of recruitment, girls finally receive a bid from one of the sororities; thus, formally inviting them to join their chapter and become a new member. 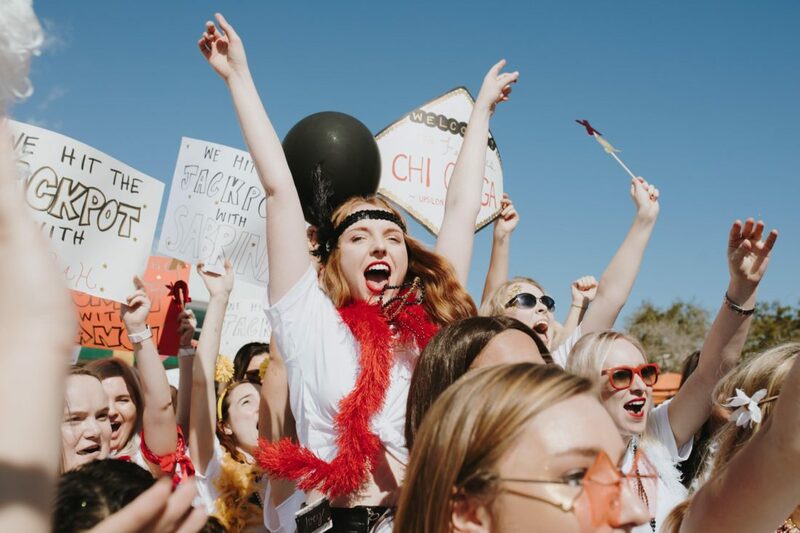 Bid day is normally a huge cry of relief, since those going through recruitment have finally found their new home and can celebrate. 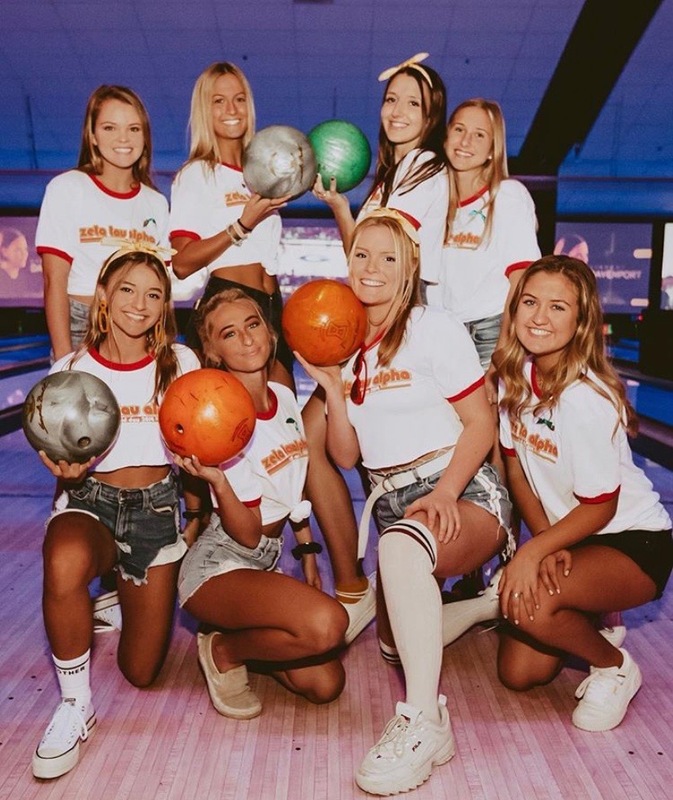 Normally, each sorority selects and dresses in a theme for the occasion. Every member of the sorority gets the same shirt aligned with their theme and wears them as new members are revealed. 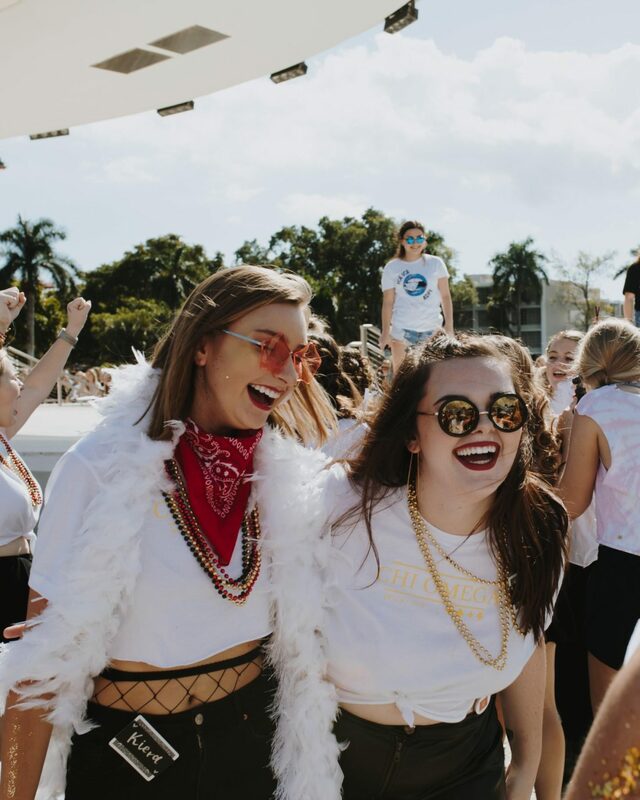 This year, members of UM’s six sororities accessorized their bid day shirt with edgy pieces and notable elements that perfectly reflected each girl’s particular style. 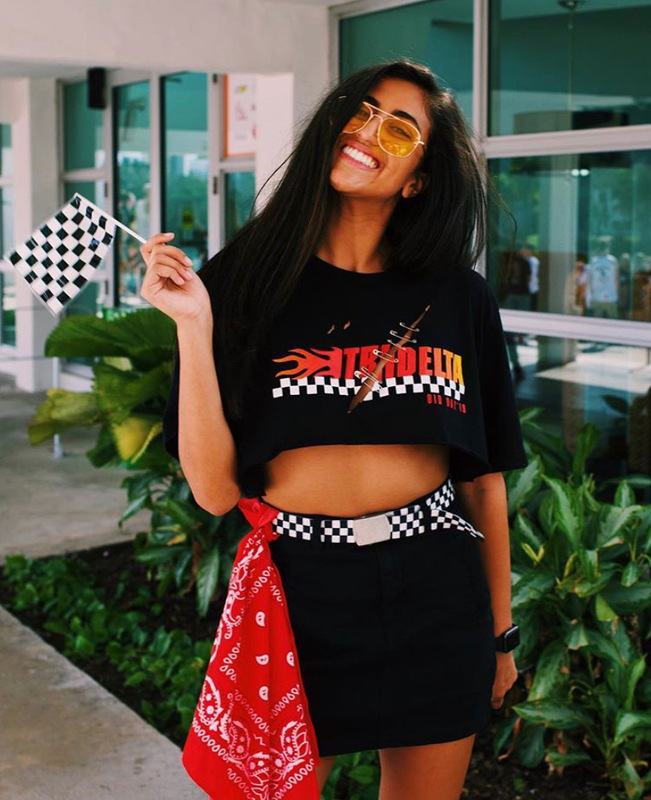 The sisters of Tri Delta went all out for the races. This year’s theme was racers with emblems of NASCAR. The girls incorporated flame patterns, checkered print, leather bottoms, and a lot of cherry red. 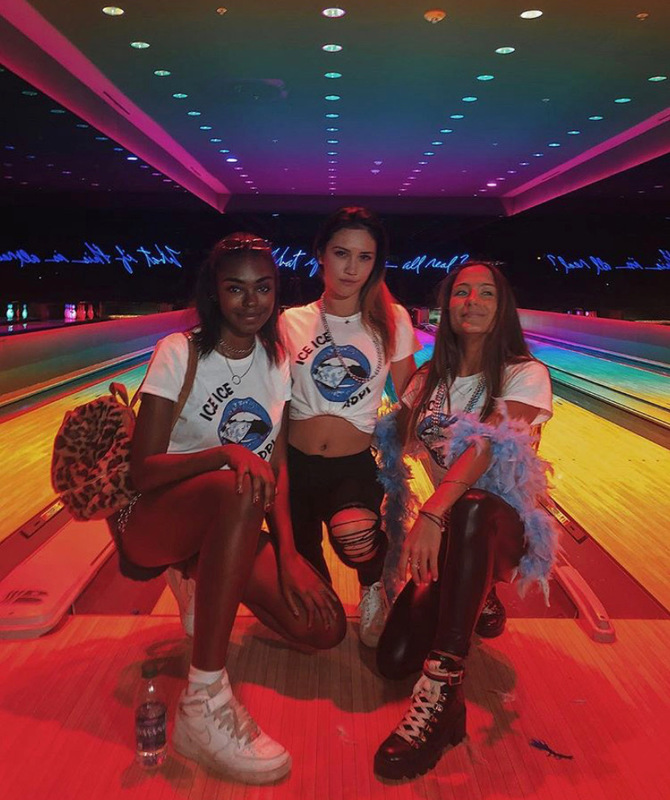 An “out of this world” theme had members of SDT decked out in white space boots, shiny bottoms, silver glitter, dramatic reflective frames and more galaxy tokens. A much more glamorous and edgy take on moon landing apparel. What to wear when you’re waking up in Vegas? The members of Chi Omegas were covered in gold sparkles, glitzy bouas and red frames. Some catered to even the traditional get up by wearing the iconic gambling visors. 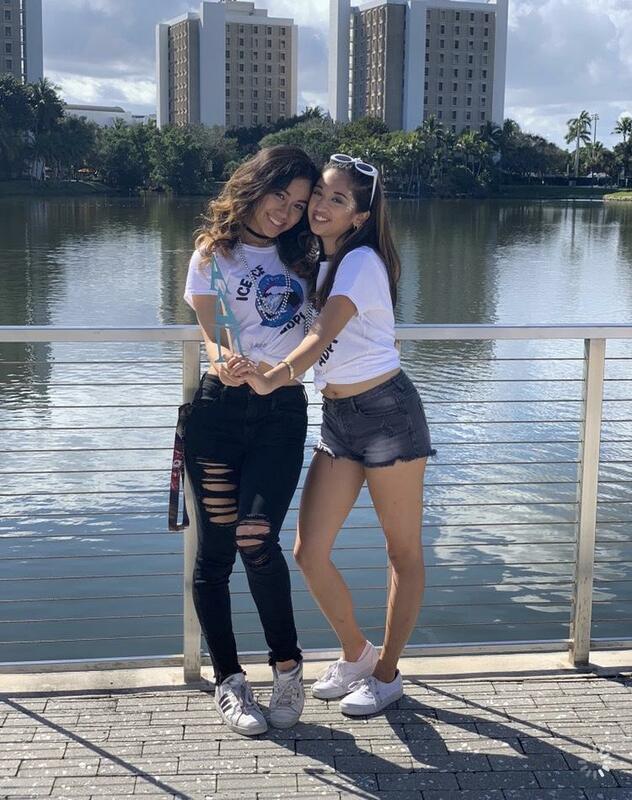 Winter really did come to Miami when the sisters of ADPi styled their bid day shirts with a complete ice theme. Their blue lip tees were paired perfectly with silver metallic shorts, blue glitter, and white accessories. Take a trip back in time to the psychedelic times of the 1970s. Their corner was filled with flared pants, bandanas, retro gym shorts and knee high socks. The sisters of DPhiE took the sock hop seriously with their 1950s apparel. Pink skirts, neckties, cat eye sunglasses, and leather boots complimented their Greece emblemed t-shirts. Spring Semester, Let's Get It!